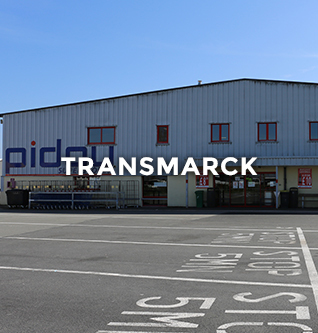 Back in 1992, when UK customs allowances changed, Pidou was the first store in Calais to cater specifically for coach travellers. Since then, thousands of coaches and hundreds of thousands of people have stopped and shopped at Pidou. 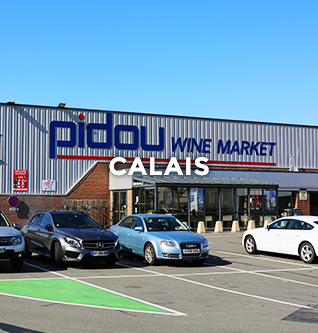 With more than 30 years of experience in cross-Channel shopping, Pidou has been careful not only to stock a huge range of wines, beers and spirits at low, low prices but also many other products, gifts and souvenirs that are very popular with coach travelling customers. 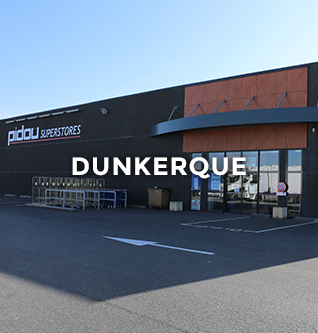 Pidou has three retail outlets, one in Calais, one in Transmarck and one near Dunkerque. All are easily accessible from main motorways and have easy parking for coaches. The latest addition to Calais store is a special "boutique" full of top quality gifts and souvenirs, fine quality Armagnacs and Cognacs, all types of Cristal d'Arques glasses, accessories for bottle opening as well as accessories for smokers and a lot more!